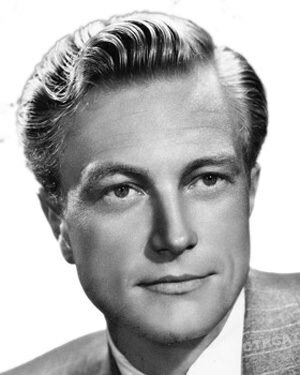 Richard Denning was a hard working Hollywood type who never quite broke into the "big time." Described as "one of the most photogenically perfect male faces in movies", he never quite made it to A-list status. Born in Poughkeepsie, NY, Richard Denning was expected to follow his father into the garment industry. While he was at school, he was bitten by the acting bug, and took place in a radio contest which netted him a screen test. 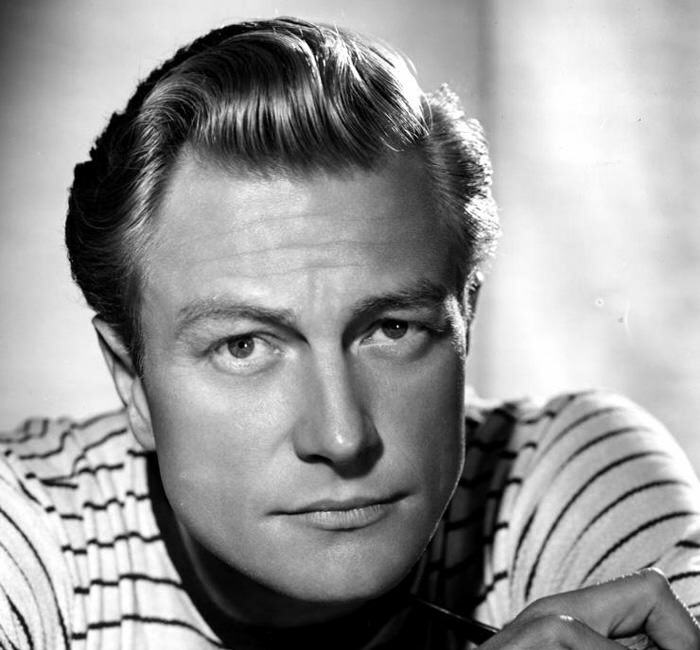 Denning later recalled that he didn't believe there was even film in the camera for the test, and Warner Bros. declined to give him a contract because he was too much like another young man they had under contract--Errol Flynn. Undeterred, he won a long term contract with Paramount but was relegated to B roles. He was in 50 pictures between 1937 and 1942, usually with bit parts. His biggest role was opposite Dorothy Lamour in her last Sarong picture, Beyond The Blue Horizon (1942). World War II sidetracked his career. While filming his last picture before joining the Navy, Denning eloped to Las Vegas with Universal horror picture actress, Evelyn Ankers. Denning served as a Yeoman 1st Class in submarines. After the WWII, Denning was unable to find work in pictures for 18 months. The family lived in a mobile home which they towed between Malibu and Palm Springs. During this time, he landed his first radio starring role as Lucille Balls other half in My Favorite Husband. 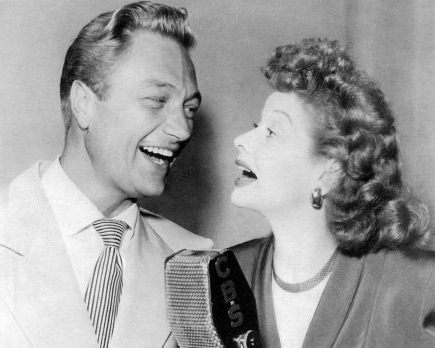 The show was such a success that CBS was anxious to put Lucy and Denning together on TV, but she insisted that the TV project go forward with her real-life husband Desi Arnaz. Denning did make it to TV in 1952 on a husband and wife detective show Mr and Mrs North. The program had been on the radio for a number of seasons with different actors. For the 1953 season Denning took the role on the radio along with his onscreen wife, Barbara Britton. In 1956, Denning had a supporting role on another husband and wife detective series, Mutual's It's a Crime Mr Collins. Denning played the heroine's uncle, to whom she would share the couple's tales of adventure. During the 1950's Denning appeared in a number of horror flicks, including The Creature From The Black Lagoon and Creature With The Atom Brain. From 1968 to 1980 he had a recurring role as the Governor of Hawaii in the original Hawaii Five-O series. Be the first to comment on "Richard Denning"